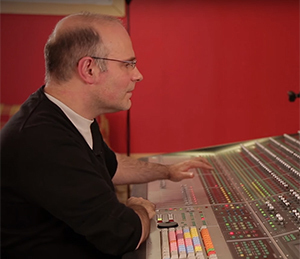 Being chosen as the audio engineer for four of the greatest artists of the music sung in the Spanish language is no small feat. 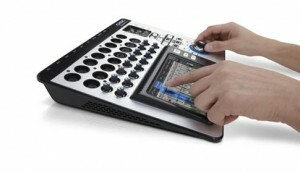 RCF L-PAD is a line of compact but high performance audio mixers with enhanced flexibility. 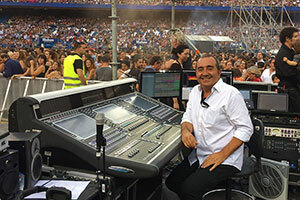 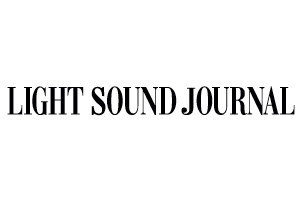 Live sound reinforcement mixers deliver top quality results to skilled professionals and novice users alike. 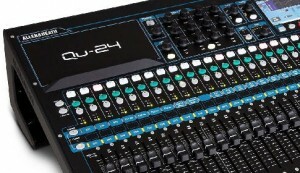 Allen & Heath is showcasing it new Qu-24 digital mixer at NAMM Show. 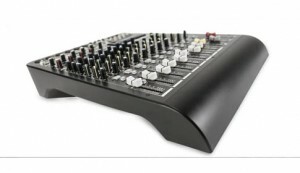 Rupert Neve Designs is proud to announce the 5060 Centerpiece 24x2 Desktop Mixer. 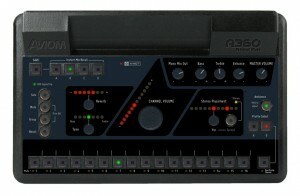 Aviom announces the introduction of its next generation personal mixer, the A360 Personal Mixer.